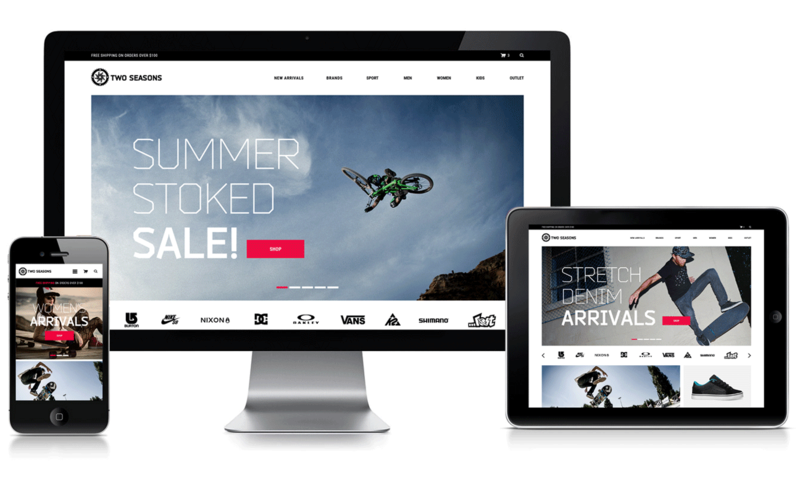 Having deep roots within the action sports industry, I saw an opportunity for shops to better represent themselves and better serve their customers online. 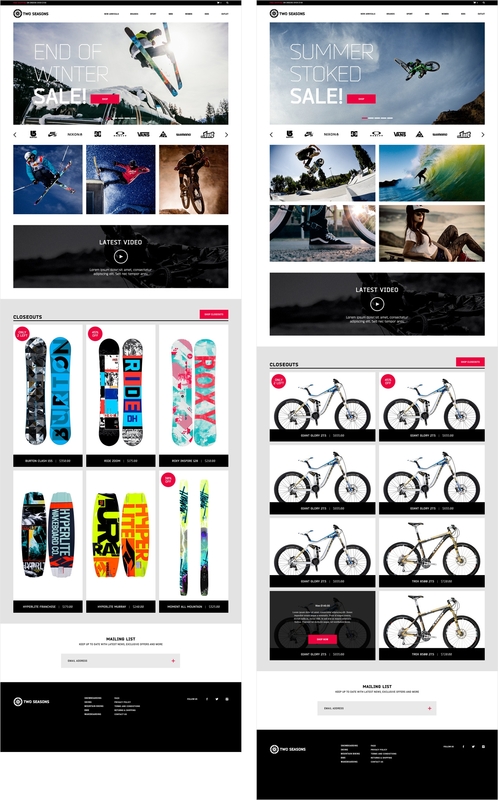 As a side project initiative to launch my own product, I set out to design and develop a customizable website template that shops could very easily and affordably adapt as their own. The online theme includes various content modules to better showcase products and a more user-friendly experience. The theme is responsive and works seamlessly across all devices.